Luciano Lamberti arrived to America in 1963 with his family from Naples, Italy. His father Guiseppe and mother, Rosa, taught the family their recipes that were handed down from many generations. 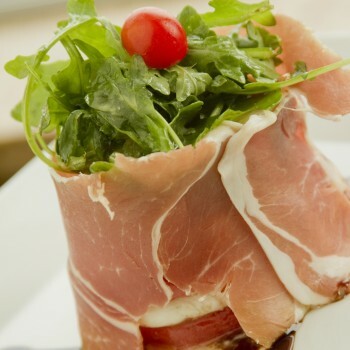 Luciano decided in 1999 to bring those recipes to the Jersey shore and opened up a restaurant in Margate, NJ. 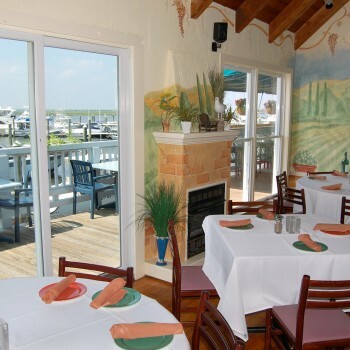 If you are looking for dinner with the best sunsets in town, fun with friends after water-crafting, or a family friendly environment, Lucian Lamberti's Sunset Marina & Restaurant is your place.